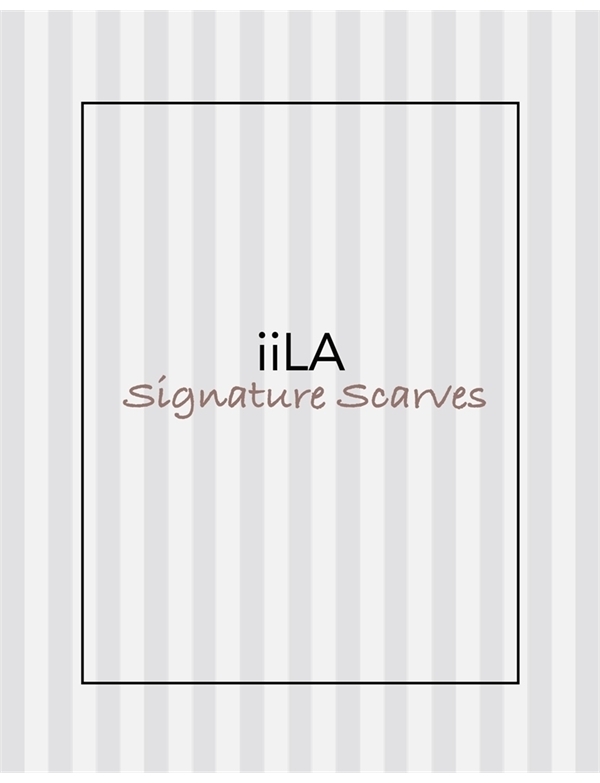 On trend... On style... We hand design and pick our signature scarves! Limited editions make our signature style special! Be one of the few to own them! 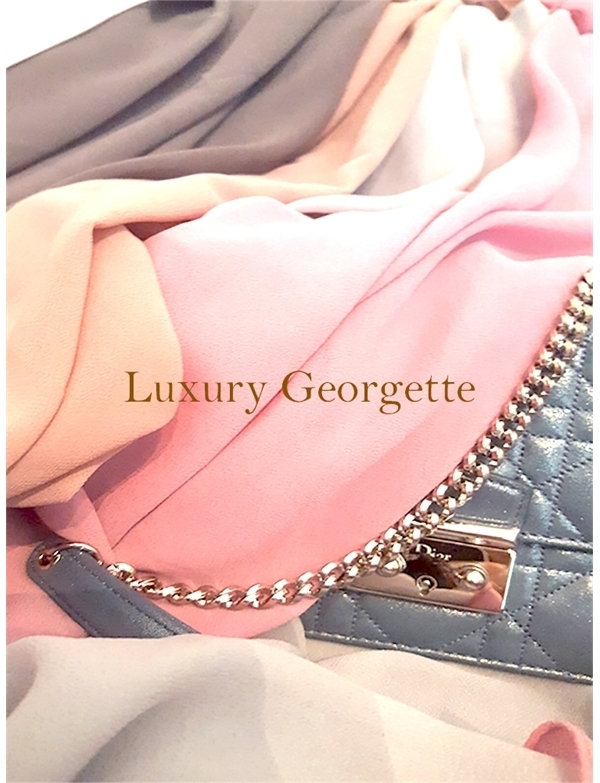 The soft touch feel and elegant drape make this hijab our finest yet. 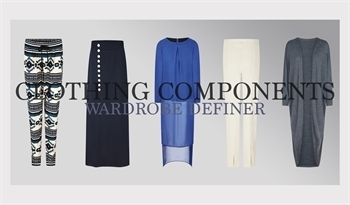 Made from the highest quality georgette fabric, which allows easy wear and draping. 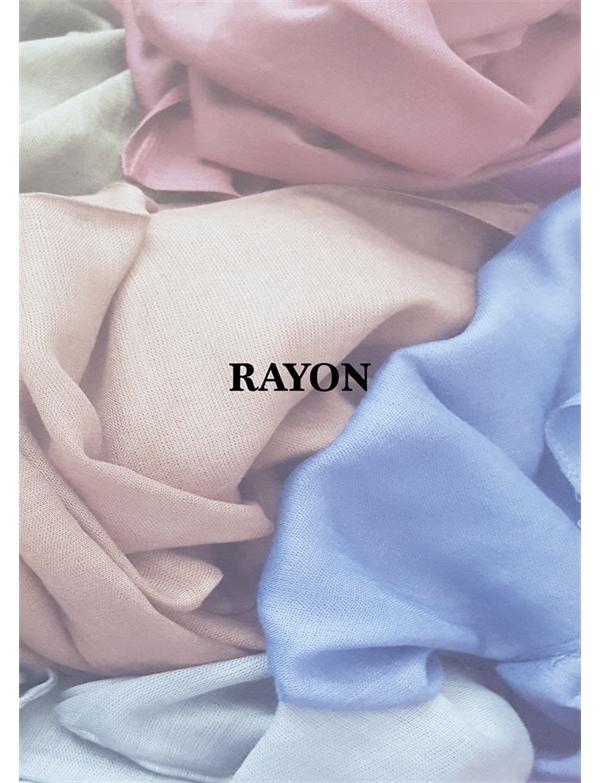 Easy draping, sparkle edition scarves. Elegant and classy. 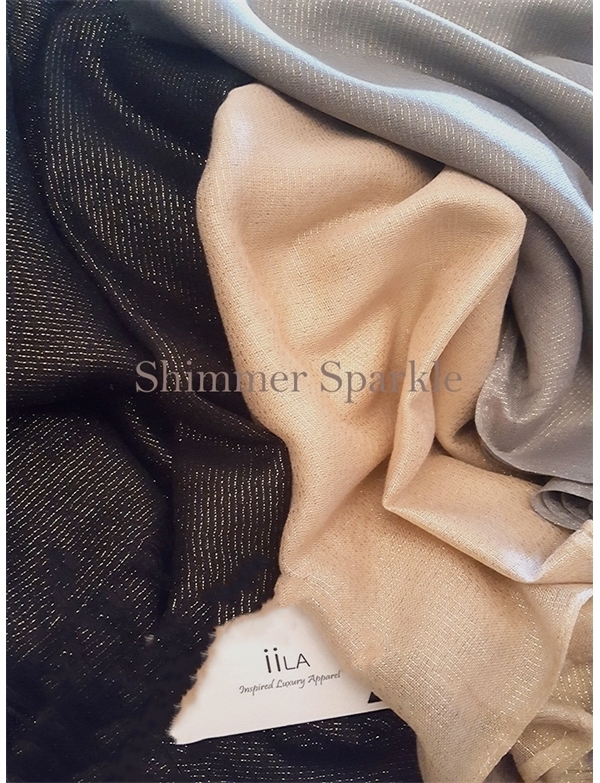 Upgrade any outfit with our sparkle range... beautiful glitter threads delicately weaved to create this ever so popular drape. 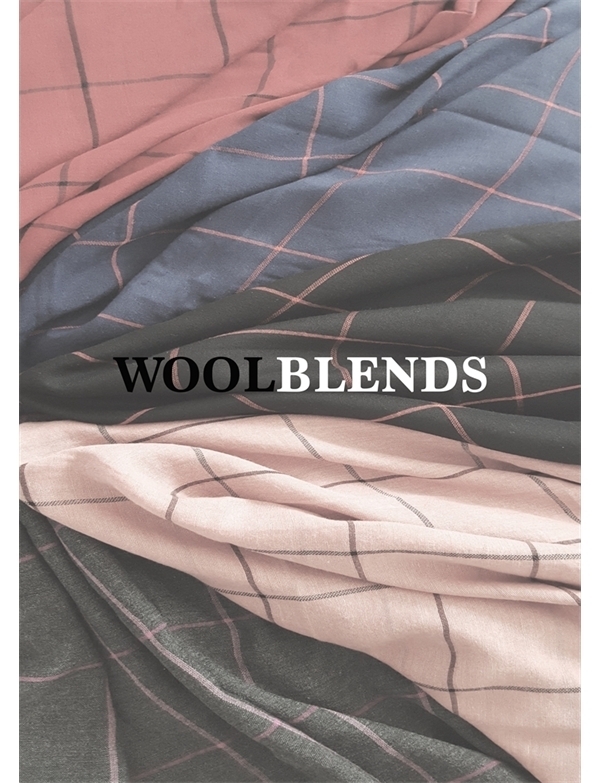 Stylise a spring wardrobe or double up in Winter... our wool blends will not only keep you warm but complete your look. Cover your hair or drape the neck... these beautifully crafted woollen blends are the ones to have! The perfect every day scarf. 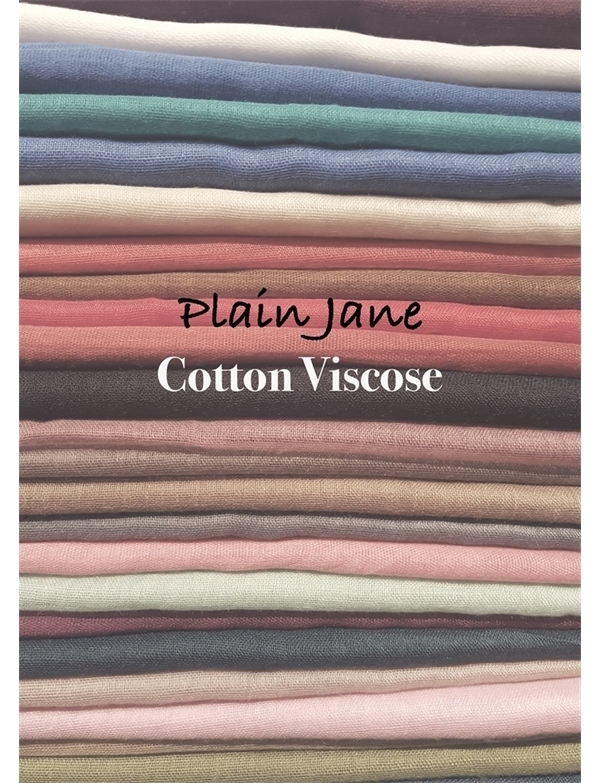 Soft cotton and viscose blend to make this the most wrap around-friendly cover. A classic must have!